Whole grains are considered to be important components of any healthy diet. A diet that’s rich in grains can yield a host of varied health benefits. 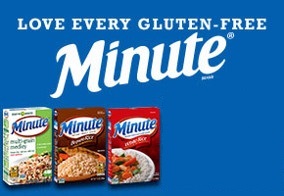 Gluten-free eating may restrict you from consuming certain grains like wheat, barley, and rye, but you can still consume other grains like rice, beans, and quinoa. It’s important to note though that even naturally gluten-free grains can be contaminated with gluten, which is why it is best that you buy these grains from brands that assure gluten-free manufacturing. 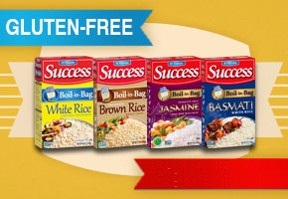 Below are popular gluten free rice brands and also other great brands for gluten free grains in USA.